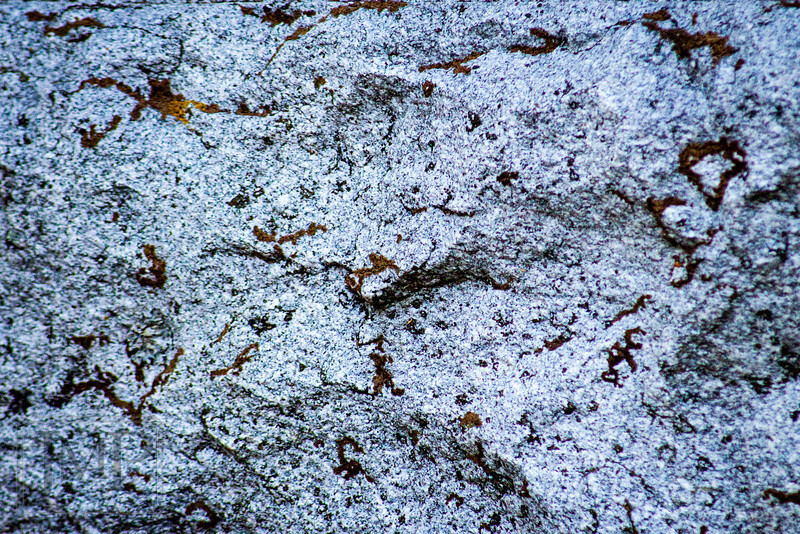 I lichen this to a stone - Week 28: "Texture"
I found some beautiful texturing on the back of a gravestone recently. This day I was shooting my first funeral. It's not something that many people seek out as a service, but it's not unheard of either. We traveled all the way to Fair Haven NY for this one. I'll admit to being a week late in posting this, but it was shot during the 28th week.